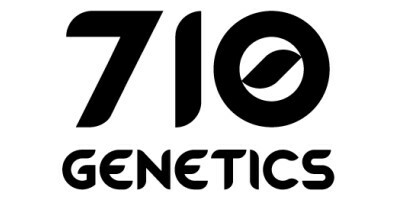 710 Genetics | Buy High Quality Cannabis Seeds! 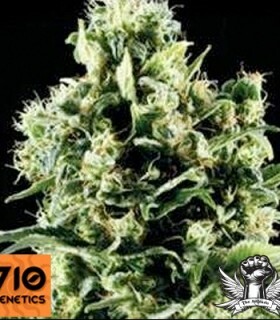 710 Genetics is an UK seedbank offering both rare and popular seeds from around the world. Their breeders have been working with the finest strains for over 20 years and their gene pool is second to none, ensuring the stability of their strains and preservation of the finest genetics. They pride theirselves on the quality of their products and ensure all the seeds they breed are stable and the strains has been rigorously tested to ensure quality. The seedbank has a good range of Indica, Sativa or Auto flowering strains. Something for everyone from beginner to connoisseur. AK-107 autoflowering variety. Created with a cross of AK with an elite clone, then with a unique ruderalis. 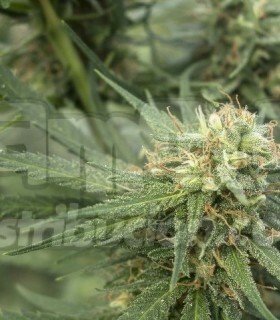 Auto AK-107 produces hard buds with exceptionally strong smells. 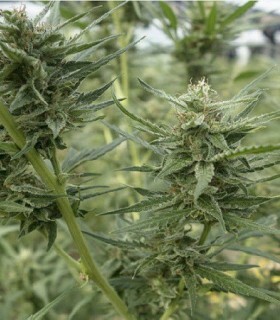 AK is an indica/sativa hybrid yet it holds the majority of its sativa qualities in its high. Sour White from 710 Genetics is a feminized seed of marijuana, which originates at the junction of Sour Diesel and White Widow. It is a medium sized plant that grows vigorously and quickly.